Lightbits Labs Ltd. wants to revolutionize datacenters as we know them, according to a Monday interview with co-founder and CEO Eran Kirzner. Founded in early 2016 and headquartered in Israeli town Kfar Saba, Lightbits announced its emergence from stealth Tuesday with $50 million in funding. Backers include Dell EMC, Cisco, and Micron, and venture firms including Square Peg Capital and Walden International. Lightbits develops a datacenter software with “hardware acceleration” that helps connect storage servers with applications, according to Kirzner. The technology is already deployed at the datacenter of some industry heavyweights, he said. Kirzner declined to name these companies. 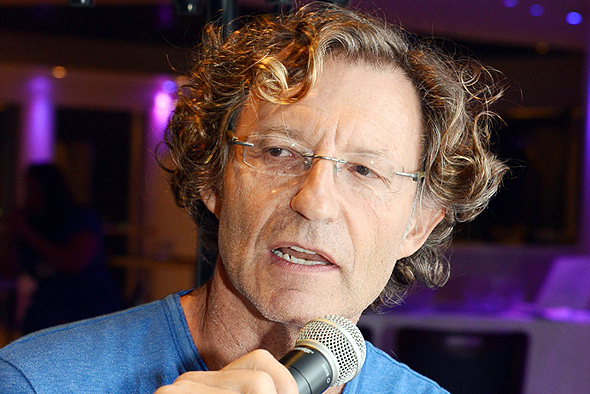 The company got its start when Israeli serial entrepreneur Avigdor Willenz approached Kirzner with the vision of redesigning databases and data storage. 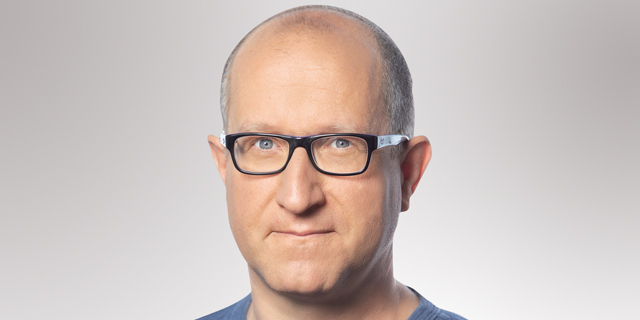 Willenz previously founded Galileo Technologies Ltd., sold to Marvell Technology Group Ltd. in 2001 for $2.7 billion, and Annapurna Labs, sold in 2015 to Amazon. He is also a prolific investor, sitting on the boards of companies including artificial intelligence chip developer Habana Labs Ltd. and real estate data startup Localize.city. Willenz now serves as a “hyper-active chairman” at Lightbits, and is deeply involved in the company’s operation and vision, Kirzner said in a Monday interview with Calcalist. From the start, Kirzner said, Lightbits was in contact with hyperscalers–giant tech companies such as Amazon, Facebook, and Google–to better understand their needs. The uptake from these conversations, according to Kirzner—the few existing datacenter technologies are not suited for cloud-native applications, and limit scaling. The result is a software layer that can be installed on existing servers that connects flash storage to applications at a high speed. There’s also an option for an additional acceleration card. “To get a standard accepted often takes years, but we did it in a year, and it’s not just because industry giants helped push it,” Kirzner said. Lightbits currently employs 70 people in offices in Israel, and San Jose, California.